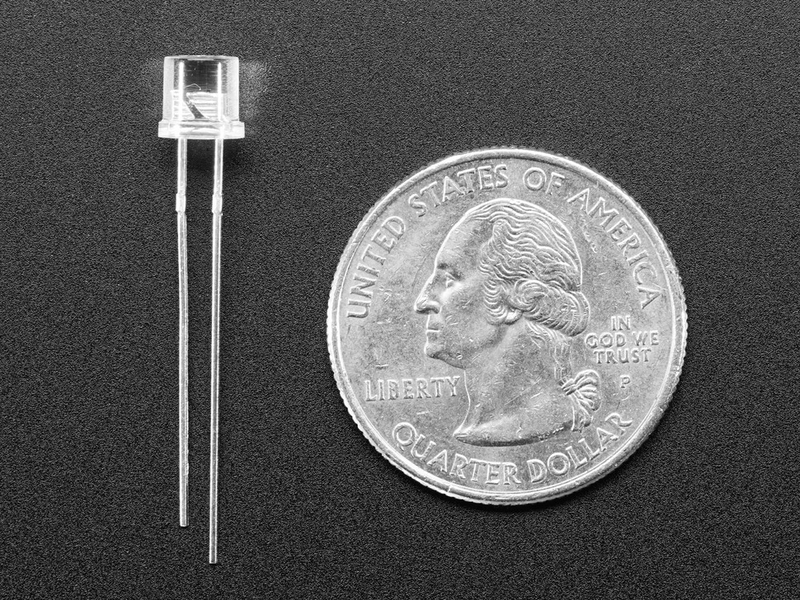 This Photo Transistor Light Sensor is a simple sensor that detects ambient light. It's kind of the opposite of an LED - when light hits the little chip inside, it induces current to flow from the long pin to the short pin. This sensor has a built-in optical filter (probably IR filter) so it'll do a fair job of simulating light levels as the human eye does. Basically, connect the long + pin to 3-15VDC or so, and the short - pin through a ~1K-10K series resistor to ground. When its dark, there's almost no current flowing through the sensor or resistor and the analog voltage is near ground. 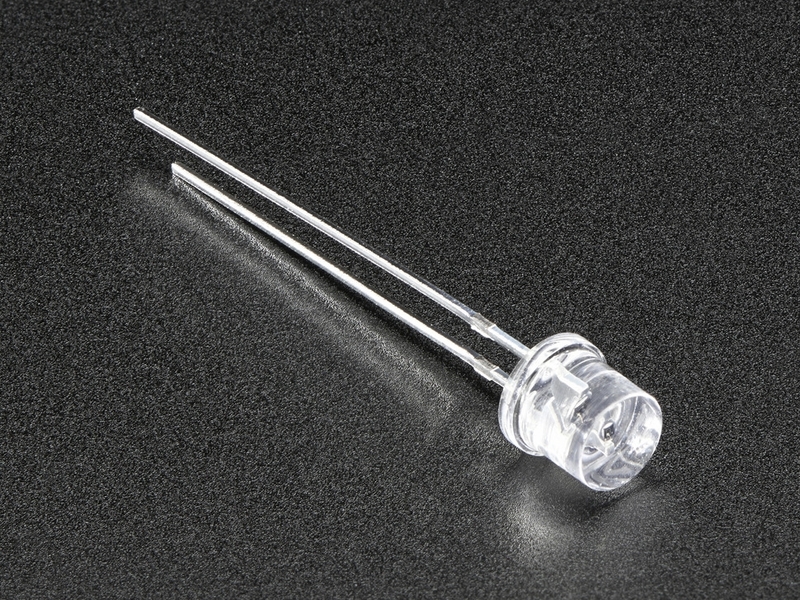 When there's light near the sensor, the current through the resistor will increase, raising the voltage. You can adjust the series resistor to get the voltage range you need, and measure the analog voltage with a microcontroller.